Cambridge University Press, 9780521615341, 241pp. 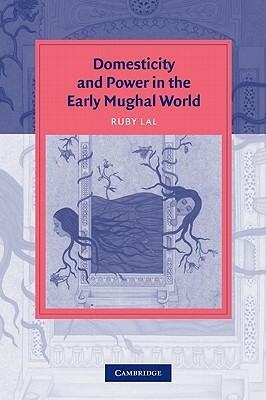 Ruby Lal explores domestic life and the place of women in the Mughal court of the sixteenth century. Challenging traditional, orientalist interpretations of the haram that have portrayed a domestic world of seclusion and sexual exploitation, she reveals a complex society where noble men and women negotiated their everyday life and public-political affairs. Combining Ottoman and Safavid histories, she demonstrates the richness as well as ambiguity of the Mughal haram, which was pivotal in the transition to institutionalization and imperial excellence.